Last time we talked about routing within Akka. This time we will be looking at Akka’s support for http. This framework was extremely well thought of, so much so that the good people at Akka have taken on much of the good work done by this team, and it now forms much of the codebase for Akka Http. In fact if you are familiar with Spray, you will certainly notice quite a lot of similarities in the way routes and JSON are handled in Akka.Http, as it is pretty much the Spray code. 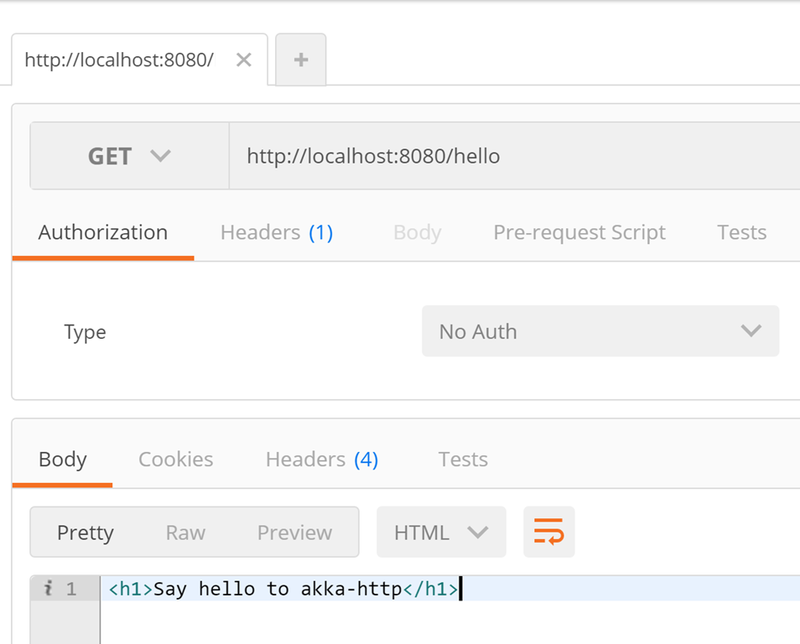 Akka.Http comes with server side and client side libraries. 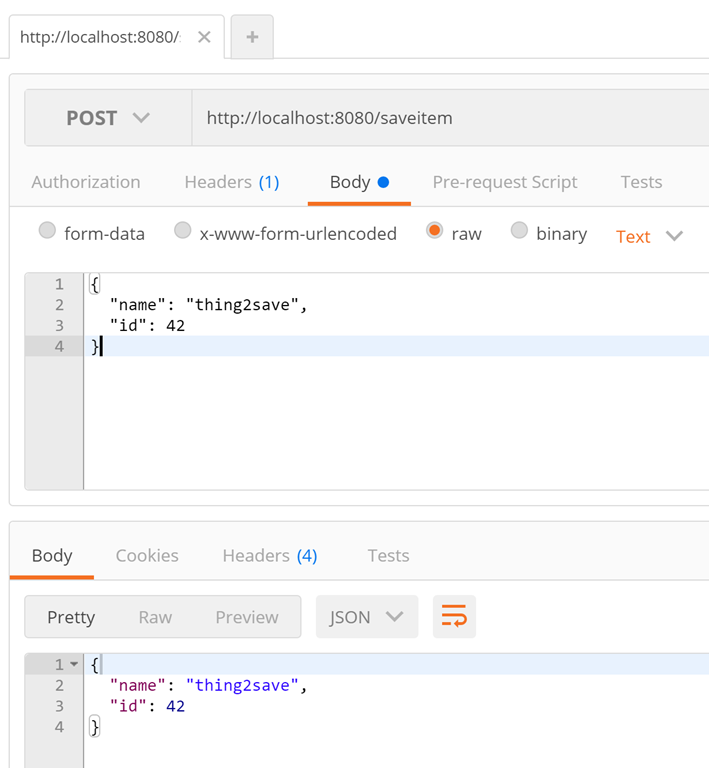 It also comes with good support for standard serialization such as JSON/XML and the ability to roll your own serialization should you want to. It also comes with a fairly nifty routing DSL which is very much inspired by the work done in Spray. This post will concentrate on the common use cases that you may come across when working with HTTP. "com.typesafe.akka" % "akka-http-spray-json_2.11" % "3.0.0-RC1"
lazy val serverside =(project in file("serverside")). lazy val clientside = (project in file("clientside")). Once we have these things it is really just a question of binding the route to a host name and port. Some of these examples do rely on JSON which is the next topic, so for now just understand that there is a way to accept/return JSON. It has a name, zero or more arguments and optionally an inner route (The RouteDirectives are special in that they are always used at the leaf-level and as such cannot have inner routes). Additionally directives can “extract” a number of values and make them available to their inner routes as function arguments. When seen “from the outside” a directive with its inner route form an expression of type Route. This means a Directive completely wraps the functionality of its inner route and can apply arbitrarily complex transformations, both (or either) on the request and on the response side. Akka.http provides JSON support using this library akka-http-spray-json-experimental which you can grab from Maven Central Repo. Marshalling is sprays process of taking objects and create a JSON string representation of them to send across the wire. So we need to supply a flow. A Flow is part of akka reactive streams which will look at in the next part. But for now just be aware that you can create a Flow from a Sink/Source and Materializer to materialize the flow. MergeHub : Creates a Source that emits elements merged from a dynamic set of producers. All fairly normal socket type stuff so far, we send a message from the web page client side to the server and the server responds with the text we sent. 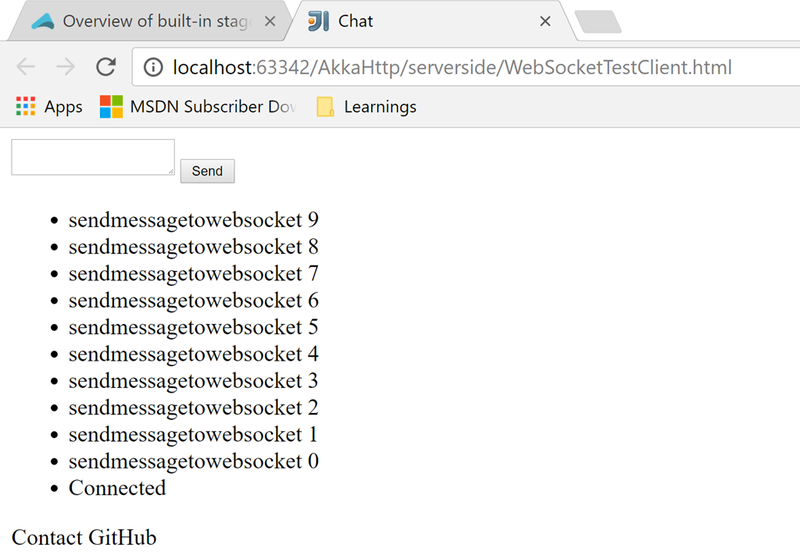 But what about if we wanted to send message to the client on demand, say from another route which could be a command to do some work, which notifies the clients of the websocket? 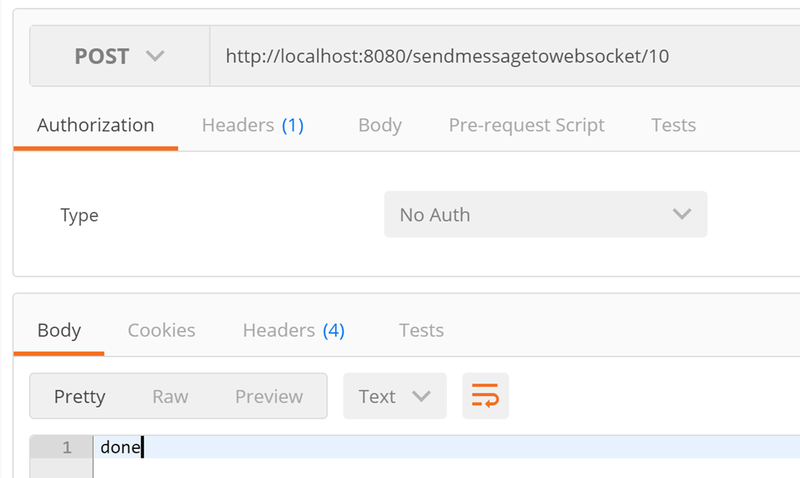 With this Flow in place, we are also able to push back messages to the client end of the websocket. 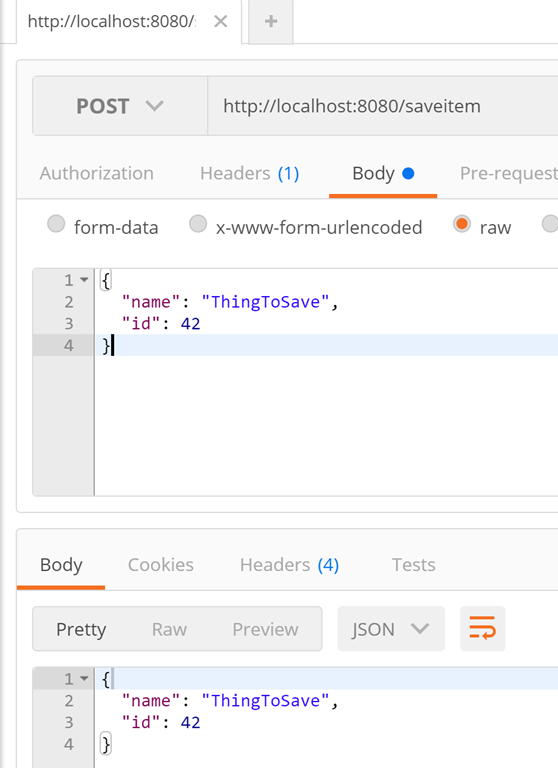 In this article I will only be using the last of these APIs, as in my opinion it is the most sensible client side choice. 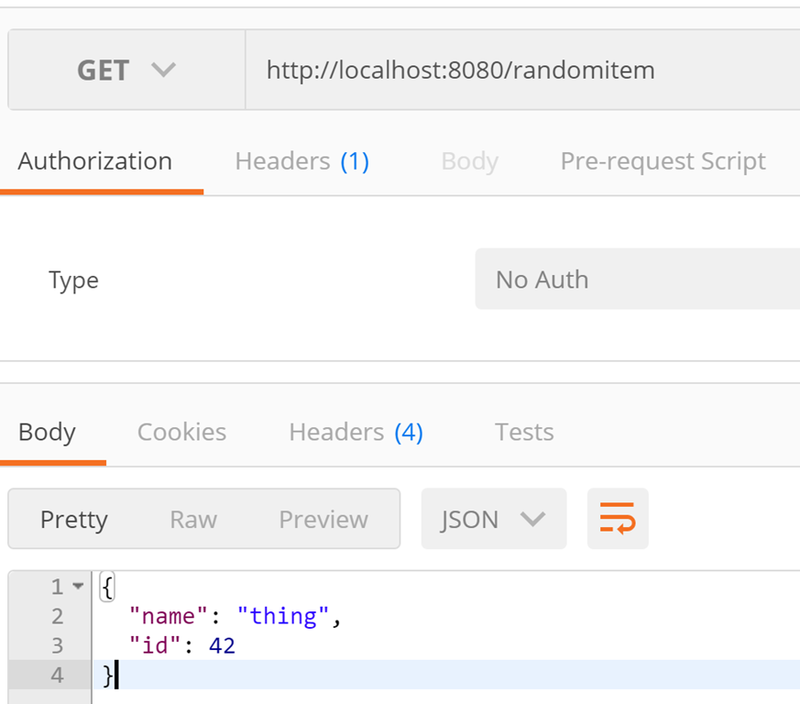 So what does the request level client API look like. We use Unmarshal to convert the incoming JSON string to an Item. We discussed Marshalling/Unmarshalling above. 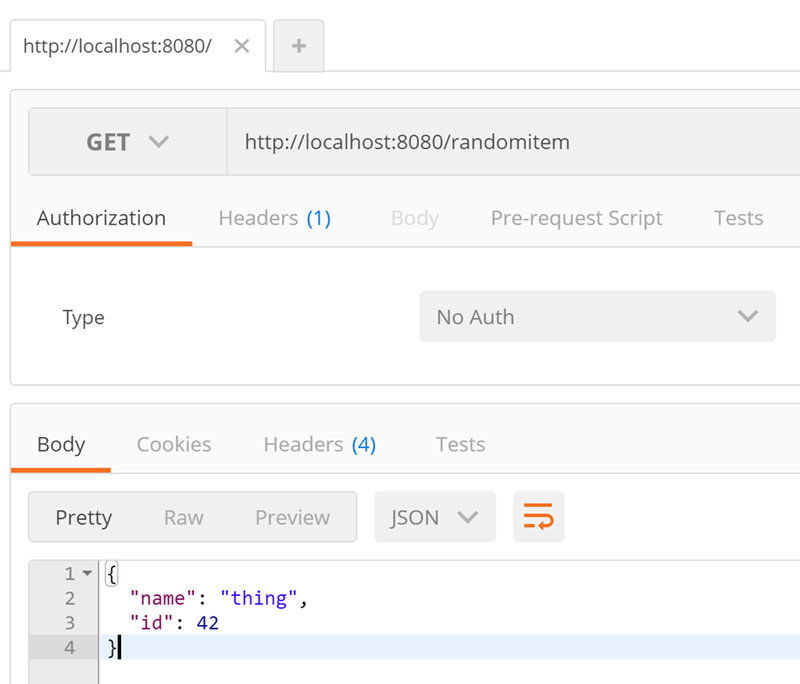 The only thing that is different this time, is that we need to pass a JSON string representation of an Item which we pass to the HttpRequest. This is done use a JSON marshaller which must be in scope implicitly. Last time we looked at Akka Clustering, this time we will look at routing. Routing allows messages to be routed to one or more actors known as routees, by sending the messages to a router that will know how to route the messages to the routees. Akka comes with quite a few inbuilt routing strategies that we can make use of. We will look at these next. RoundRobin : Routes in a round-robin fashion to its routees. Random : This router type selects one of its routees randomly for each message. Broadcast : A broadcast router forwards the message it receives to all its routees. ScatterGatherFirstCompleted : The ScatterGatherFirstCompletedRouter will send the message on to all its routees. It then waits for first reply it gets back. This result will be sent back to original sender. Other replies are discarded. TailChopping : The TailChoppingRouter will first send the message to one, randomly picked, routee and then after a small delay to a second routee (picked randomly from the remaining routees) and so on. It waits for first reply it gets back and forwards it back to original sender. Other replies are discarded. Akka allows you to create routers in 2 ways, the first way is to use RoutingLogic to setup your router. You would typically use this in a regular actor. The actor in which you use the RoutingLogic would be the router. If you go down this path you would be responsible for managing the routers children, ie the routees. That means you would be responsible for managing ALL aspects of the routees, including adding them to a list of available routees, watching them for Termination to remove them from the list of available routees (which sounds a lot like supervision doesn’t it). It can be seen that I pass in the RoutingLogic, which would be one of the available RoutingLogic strategies that akka comes with. The other thing to note is that as we stated earlier we need to FULLY manage the collection of routee actors ourselves, including watching them for Termination. Sure there is a better way? Well yes thankfully there is, Akka also provides a Pool for this job. We will look at that next. Akka comes with the ability to create a router using a pool where we tell it what actors we want to use as the routees, how many routees we want, and how the supervision should be handled. supervisorStrategy = supervisionStrategy,interval = 20.millis). For the demos I am using a mixture of RoutingLogic hosted in my own actor, and also Pool based routers. Here is the basic setup for a RoutingLogic based actor of my own, where I have to manage all supervision concerns manually. There are ALWAYS 5 routees involved with this demo. Where we make use of the following generic actor code that uses the specific RoutingLogic that is passed in. We get this output, where the routee with the smallest mailbox will get the message sent to it. This example may look a bit weird, but if you think about it, by the time the new message is sent the 1st routee (workerActor0) will have dealt with the 1st message, and it ready to receive a new one, and since it’s the 1st routee in the list it is still considered the one with the smallest mailbox. If you introduced an artificial delay in the actor dealing with the message it may show different more interesting results. So that about covers the demos I have created for using your own actor and using the RoutingLogic. Lets now look at using pools, as I have stated already pools take care of supervision for us, so we don’t have to manually take care of that any more. As before I have a helper actor to work with the pool, that accepts the router, where the router will receive the messages to send to its routees. 5, supervisorStrategy = supervisionStrategy,within = 10.seconds). As before we will use 5 routees.